FANTASTIC SYDNEY 2 BEDROOM GRANNY FLAT PACKAGES! When it comes to an affordable 2 bedroom granny flat package we have just the answer. 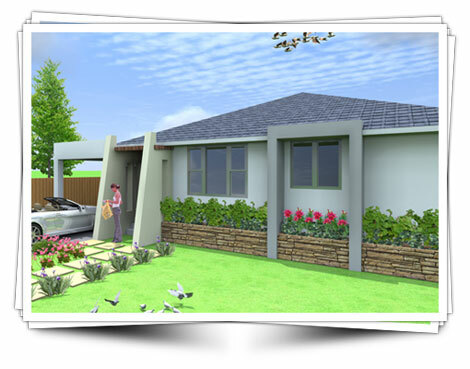 Our range of 2 bedroom modular designs start from 40m2 & go up to the maximum legal size of 60m2. We know exactly how to stack value into our 2 bedroom packages & the finished results speak for look stunning & are built to last.